When I was around 16, my best friend and I attended a Halloween special there one weekend. 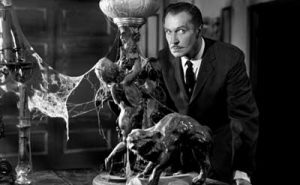 They showed two or three Vincent Price movies and I think they even dropped a skeleton from the ceiling during part of it. I wish I remembered more about it or had some photos.